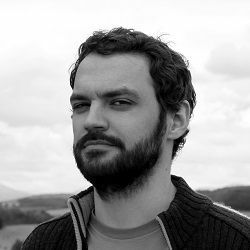 Kamil Subzda is a software architect and developer in Nexwell Engineering, with 10 years of experience in the industry. Uses mainly C and C++ in the area of deeply embedded devices, especially for intelligent building solutions. Recently focuses on the problem of reliability and maintainability of the firmware source code. We present preliminary results of experimental comparison of software development methods. We compare ITL (Iterated Tests Last) and TDD (Test-driven development) in relation to programming with no unit tests at all. In the current research context we propose the following modifications to the organization of the study: 1) using a real, commercial project for the industry as a source of requirements 2) experience level of participants matches current market situation 3) controlled experiment, in particular independent of participant's individual traits and individual features of libraries used. Presentation made by Bartosz Papis, Kamil Subzda, Konrad Grochowski.